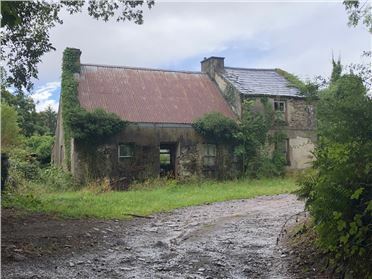 0.75 acres offered for sale, subject to planning for a residence in this developed countryside setting just 3 mile from Gort fronting the Tubber road. 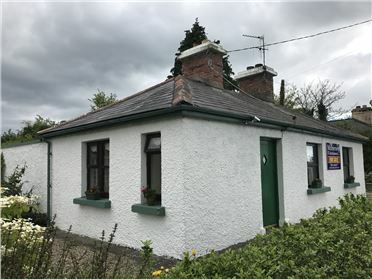 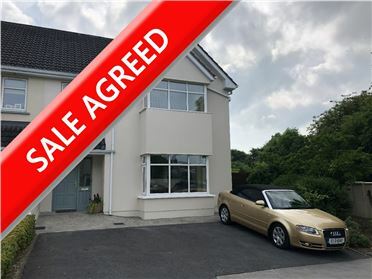 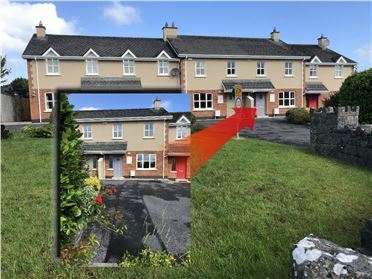 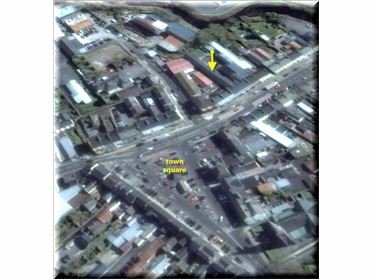 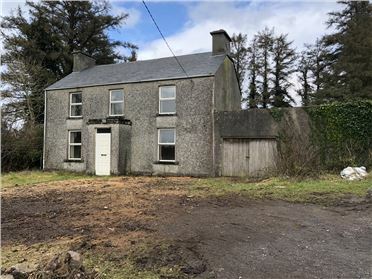 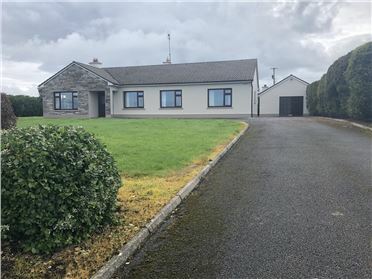 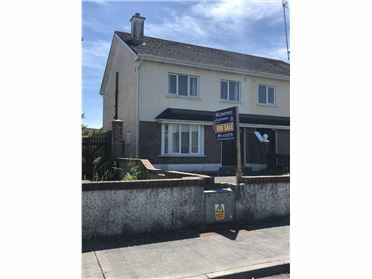 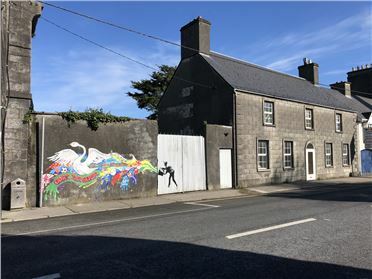 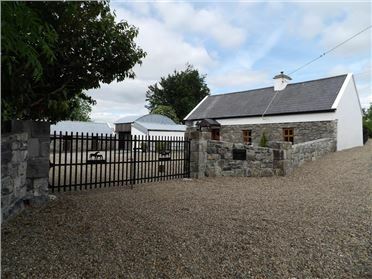 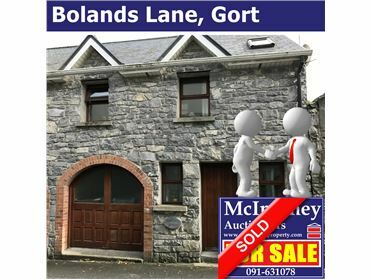 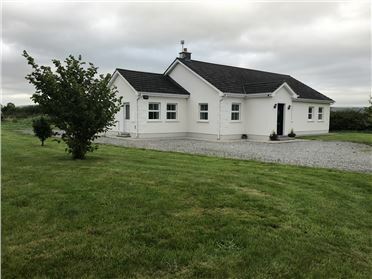 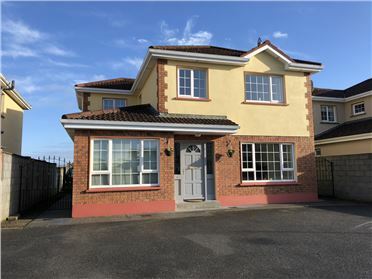 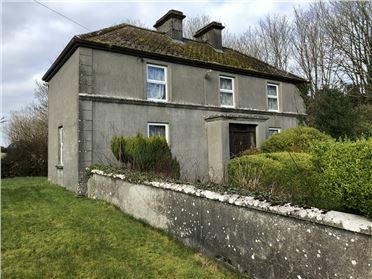 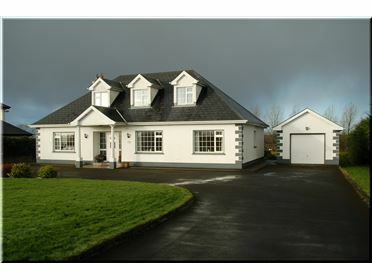 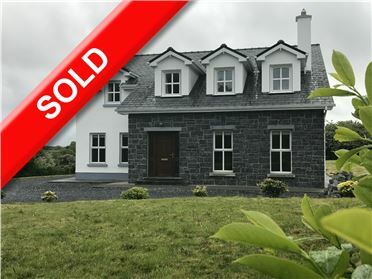 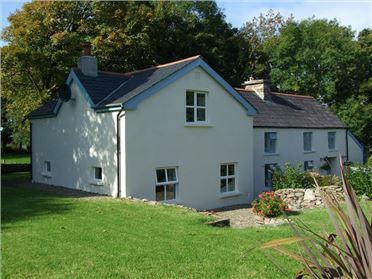 Set among a community of numerous fine modern homes close to local amenities including school, church, pub etc..
Well worth a look for those hoping to benefit from the completed M18 motorway and improved commute times to Galway, Dublin etc. 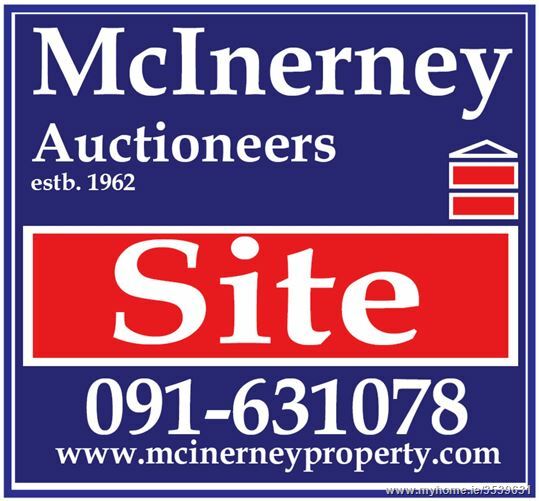 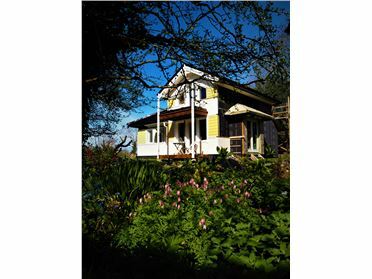 Housing need restrictions will apply but contact Austin, to discuss in detail.